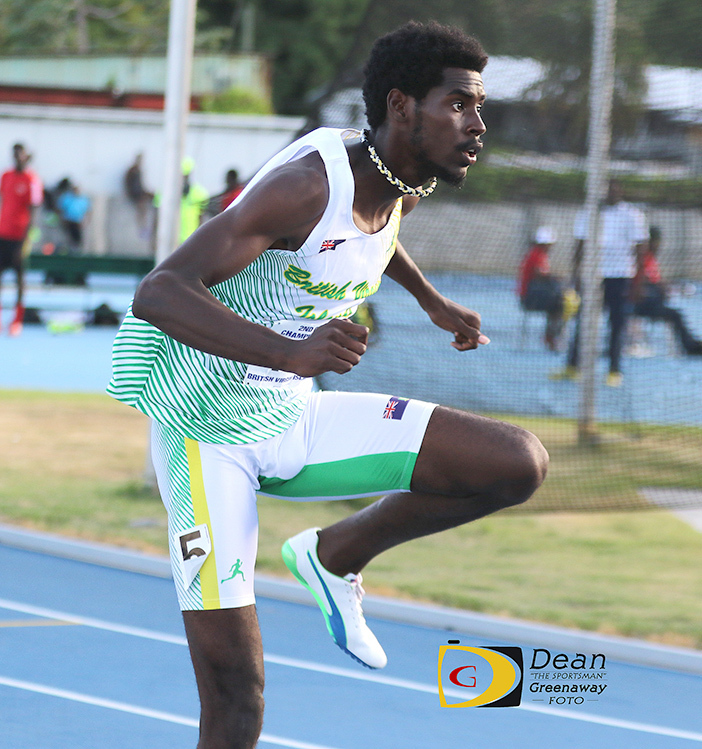 After his debut season as a senior athlete, Kyron McMaster is among six male U23 athletes nominated for International Association of Athletics Federations Rising Star Award, which will be presented in Monaco, on Nov 24, during the IAAF annual Gala. After winning a bronze medal in the IAAF World Jr. Championships in 2016, McMaster opened his 2017 campaign in Florida with a time of 48.71 seconds, improving on the 49.56 seconds time he ran for bronze in 2016. It was the second fastest time in the world. On May 20 during the Jamaica International, McMaster scorched the oval in 47.80 seconds, to become the No. 28 All Time performer in the history of the event. He won the OECS Championships in 48.49 seconds to break the Kirani James Stadium Record of 48.80 seconds set by the USA’s Quincy Downing in April, during the inaugural Grenada Invitational. McMaster who was coached by the late Dag Samuels to CAC Age Group Championships High Jump medals as well as a Carifta Games medal. He debuted in the IAAF Diamond League race when he ran 48.12 seconds to finish second in the London Anniversary Games in July, behind Rio Olympic Games champion, Kerron Clement of the USA, who passed him after stumbling over the ninth barrier to win in 48.02 seconds, a time that stood as the second best behind McMaster’s 47.80 at season’s end. In his IAAF World Sr. Championships debut, McMaster, picked by Track and Field News to earn silver, ran 49.75 seconds to advance, was later disqualified as it was said he ran on the line when he came off awkwardly over the hurdle. The lanky hurdler then turned his focus towards the IAAF Diamond League final in Zurich—a race in which he wasn’t guaranteed a lane till the Monday before the race—as his World Championship final, as he would meet the leading athletes from the London World Championships final. McMaster corralled Norway’s Karsten Warholm who won the World Championships 400m Hurdles final, to win in 48.07 seconds, the third best time of the season. Warholm was second in a personal best and Norwegian national record of 48.22 seconds. McMaster also avenged a loss to the USA’s Kerron Clement—third at Worlds—who beat him in the London Diamond League matchup in July, finished fourth. Turkey’s Yasmani Capello, second at Worlds, placed fifth. The IAAF Gala will be held in Monaco on November 24. McMaster departs for the event on November 21. “It’s the IAAF awards and it isn’t everybody that gets invited,” noticed a surprised McMaster.